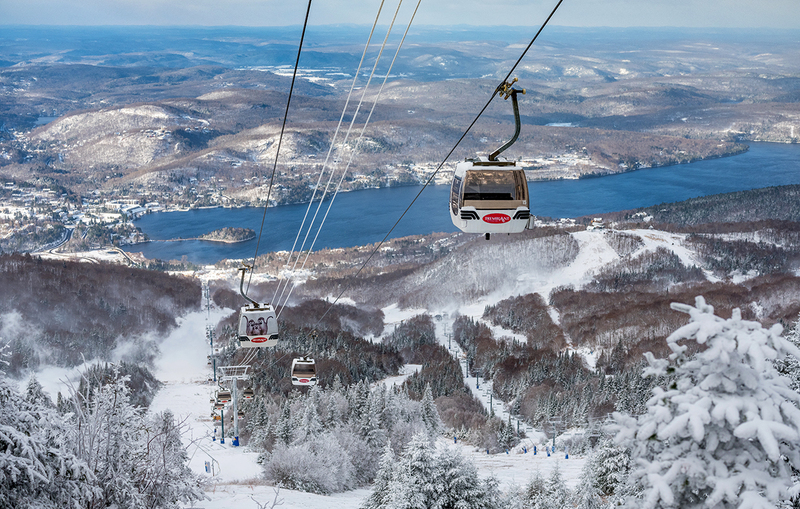 Tremblant on its way to an exceptional season start! With 29 cm of fresh fallen snow at Tremblant over the past days, excitement is at an all-time high among slide sport fans! 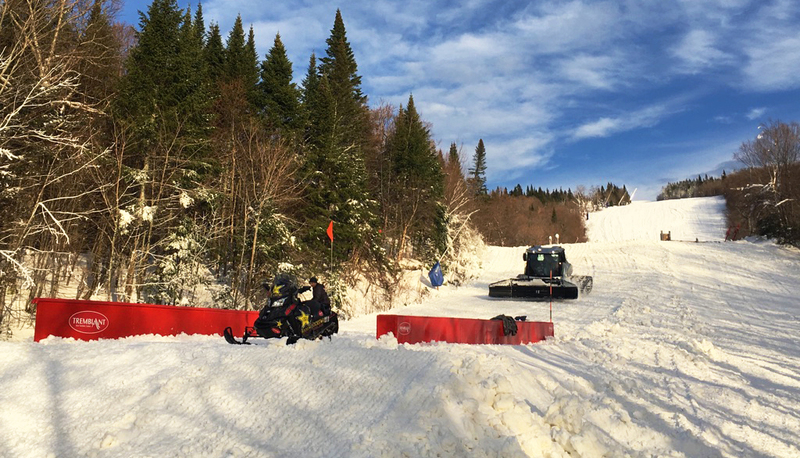 The wait will soon be over for skiers and riders as the slide season officially opens at Tremblant this Thursday November 23, at 8:30 am. The mountain operations team plans to open about a dozen trails, with one summit-to-base route on both the North and South sides. The open trails will cover a total of 107 acres of skiable terrain. Among the trails already prepared for the opening are the runs used for the 24h Tremblant. This will definitely be one of the finest editions of our major charitable event! Furthermore, snow park enthusiasts will be really pleased to know that many park features will be available as early as November 23rd in the Progression Park on the South side, including at least one medium size jump! Also for the first time, the first skiers of the season will be welcomed with music and hot drinks at the North and South bases to celebrate! To ease the wait before this historic opening, here are a few noteworthy items to discover on-mountain, this year. 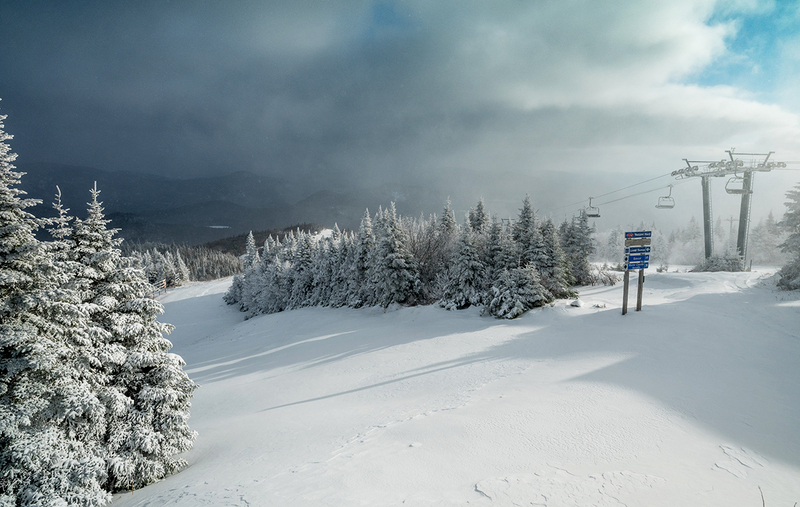 Sign up for quicktrax to receive the latest Tremblant weather updates by SMS Text Messages, with precipitation forecasts sent according to user preferences. 8 new features to discover in our snow parks this season: 6 in the Evolution Park for beginners, and 2 massive ones in the Adrenaline Park. 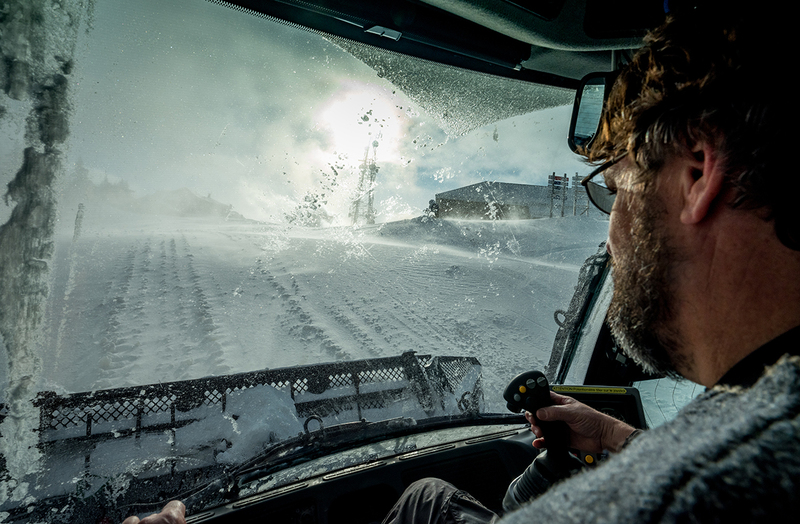 Since 2015, over 25 new features have been unveiled across the resort’s 3 snow parks. That brings the total to over 50, with newly redesigned course lines as well. 31 New Snow Guns ? Using less water, air and power, their output is fierce in marginal temperatures. Our snowmaking fleet now totals up to 1,164! New Prinoth Bison Tier IV Final Groomer ? On-mountain soon! The cleanest engine technology in its category in North America, it pairs powerful performance and low environmental impact owing to its extremely low fuel comsumption and a 90% reduction in nitrogen oxide and particulate emissions. The ever-popular Burton El Nino’s baby brother, El Rigleto, is an event for youngsters age 6 and under. It aims to fuel a passion for snowboarding in the very young, and assist parents in providing solid building blocks for their kids as they learn the sport. Same-day registration at the Burton Tremblant boutique on December 16, with prizes to be drawn among participants. Hurry, space is limited. This event is presented by the Burton Tremblant boutique and l’Association Québec Snowboard. Looking forward to seeing you on the slopes !